July 1906. 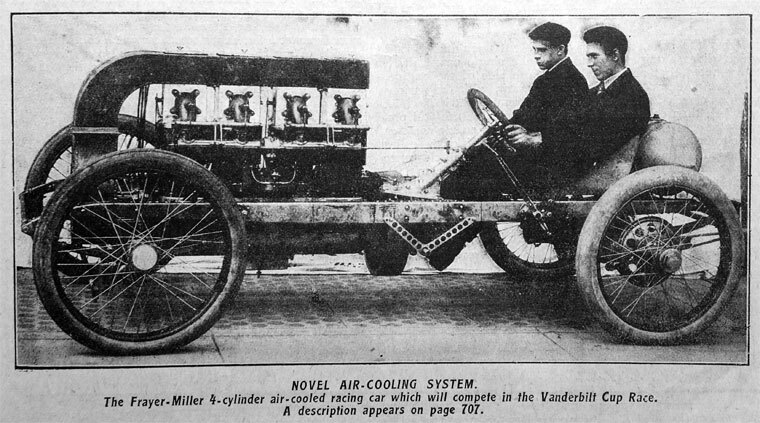 4-cyclinder racing car. This page was last edited on 17 February 2018, at 00:31.